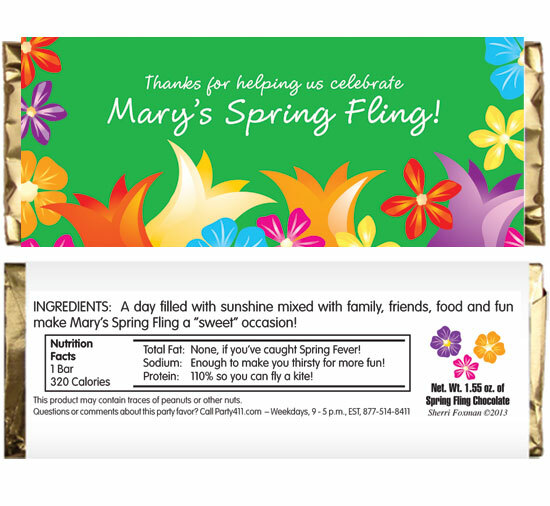 Easter Candy Bar Wrappers. 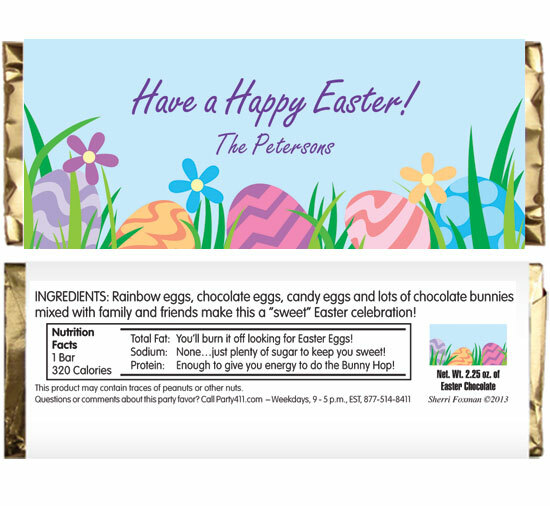 Custom Easter Candy Wrappers. 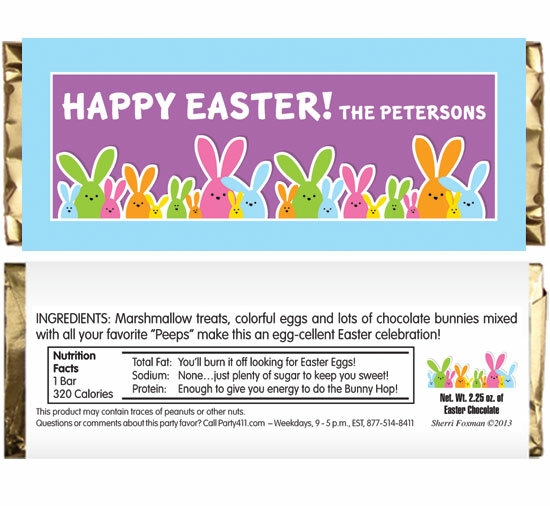 Enjoy your Easter Sunday with these personalized easter candy bar. 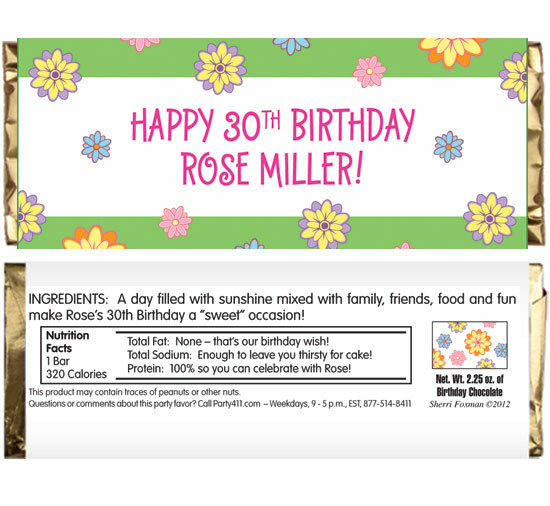 Perfect for a springtime party.